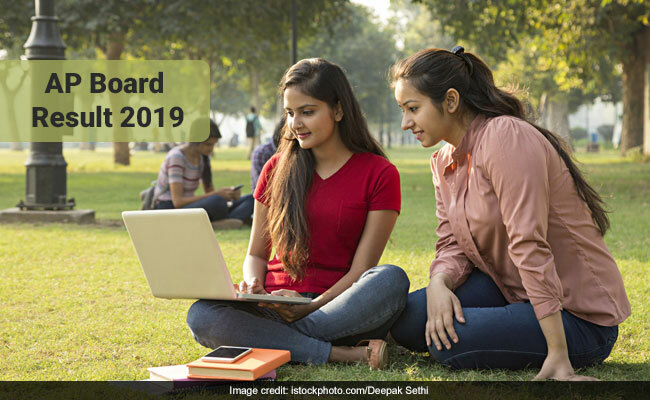 AP Inter Result 2019: Board of Intermediate Education, Andhra Pradesh (BIEAP) will announce the result for Inter first year examination today. According to the official notification, the AP Inter result will be announced by B Udaya Laxmi, IAS, Secretary, Andhra Pradesh Board of Intermediate Education (BIEAP) at the AP Secretariat. After announcement the AP Intermediate result for both first and second year students will be released on the BIEAP website at 11:00 am today.The number of first year students who appeared for AP Inter examinations were 5,07,302, this year. After announcement by the Secretary, AP Inter 1st year result will also be released on official apps. The AP Intermediate 1st year result will be available on the official result websites, bieap.gov.in and rtgs.ap.gov.in. The AP Intermediate 1st year result will also be available on several other private results portals like Manabadi. Students are advised to be ready with their roll number, registration and any other detail mentioned on the admit card. This year the AP Inter result could be accessed not just through result websites but also through Kaizala Mobile App- APCM connect, AP Fiber TV and People’s First Mobile App. Step 6 : Download your AP Intermediate 1st year results 2019 from next page. The candidates who have qualified AP Inter first year examination may apply for further studies using their AP Inter result scores.